Human resources document management software is easy to miss for anyone who has worked in HR. If you think about the departments where most documents are being worked with in any organization, you must be thinking about accountants and human resources, right? 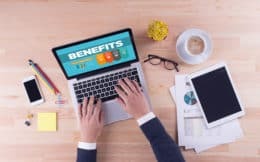 The benefits of document management system software as discussed in this article, aim at enlightening users more on the need to manage their documents. Documents are essential part of any organization, be it electronic or paper. 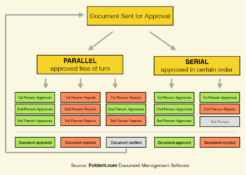 Document approval workflow diagram is an easy explanation how the approval workflows in Folderit DMS work.